US retailers: "new agreement avoids new trade barrier"
February 5, 2016 by Ecommerce News. About Laws and regulations with tags Europe. 4006 views. The American retail federation welcomes the new, tentative privacy agreement on transfers of personal data between the US and Europe and says officials should quickly implement this measure. “Failure to renew this agreement would create a new trade barrier that would bog down global commerce and drive up costs for businesses and consumers”, NRF says. 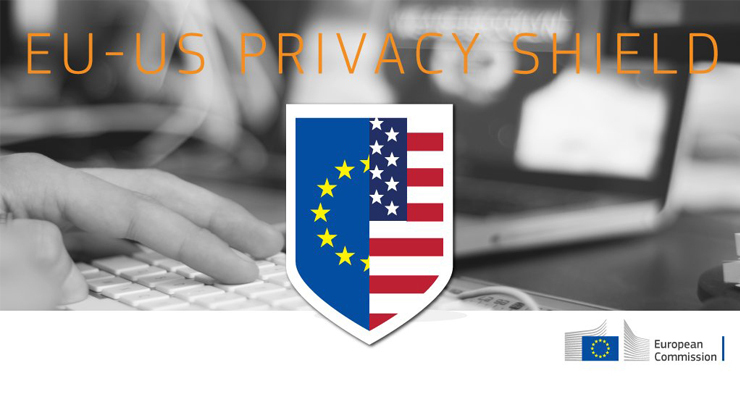 This week Europe and the US reached a tentative agreement on a new framework, called “EU-U.S. Privacy Shield”, for the transfer of personal data. This impacts all US business that transfer personal data between the EU and the US. So not only big companies like Facebook or Google, but also American retailers selling goods to European consumers. NRF warns that without a new agreement, American companies could be exposed to EU member-nation enforcement actions “seeking millions of dollars in fines if they transfer data across the Atlantic and EU citizens file complaints”. Alternatively, American companies need to build huge new data processing centers in Europe. “That would drive up costs and create a de facto trade barrier requiring that data processing be done locally in Europe rather than in the United States”, the federation says. But while American retailers are keen on seeing this tentative agreement implemented as soon as possible, European parties have a completely different opinion. Privacy activist Max Schrems, famous for his ‘Europe v Facebook‘ group, as well as Dutch MEP Sophie in ‘t Veld first want to see the exact legal text as it’s still unclear whether the new law would provide enough protection for European citizens. During a press conference, European Commission Vice-President Andrus Ansip said they want to be sure than when European personal data is sent to the US, the data continues to be protected. One specific commitment under the new arrangement would be the creation of a special ombudsperson within the US State Department.